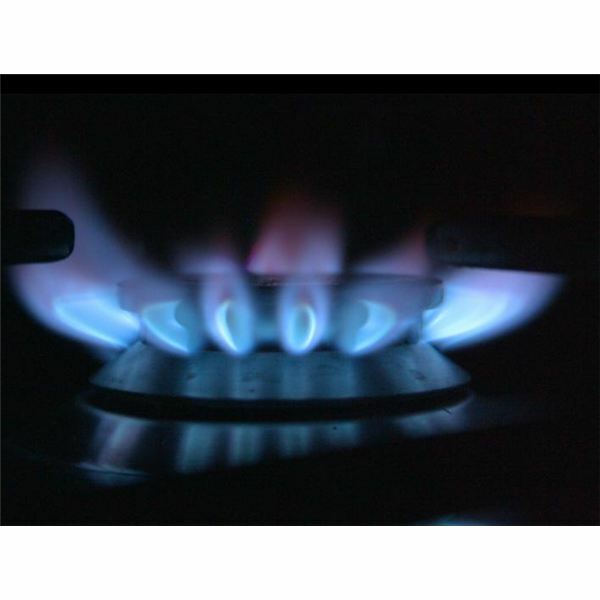 Natural gas is produced by two different natural processes known as thermogenic and biogenic. Thermogenic gas is produced over millions of years from decaying organic matter in reservoirs deep within the earth and under the sea. Gas that is dissolved in crude oil or that is extracted from the top of the crude reservoir is known as associated gas. Gas that has been extracted from gas or condensate reservoirs that contain only trace elements of crude are known as non-associated gas. Biogenic gas on the other hand is formed by methagenic organisms breaking down under high temperature anaerobic conditions being found in coal seams, landfill sites, and marshes. Natural gas is extracted from coal seams and from the coal itself where the gas has been adsorbed into its surface. This is known as coalbed gas. This is actually considered as renewable energy, being produced from our waste in numerous landfill sites. At present America is the world’s leading processor of natural gas, producing 22 trillion cubic feet (Tcf) in 2010. This knocked Russia off the pole position, and they are now the second largest producer coming in at 20.5 Tcf, with the Middle East being the third largest. Once the gas has been discovered it must be recovered, processed, transported, and stored. These activities are elucidated in the following sections beginning with NG recovery and processing. 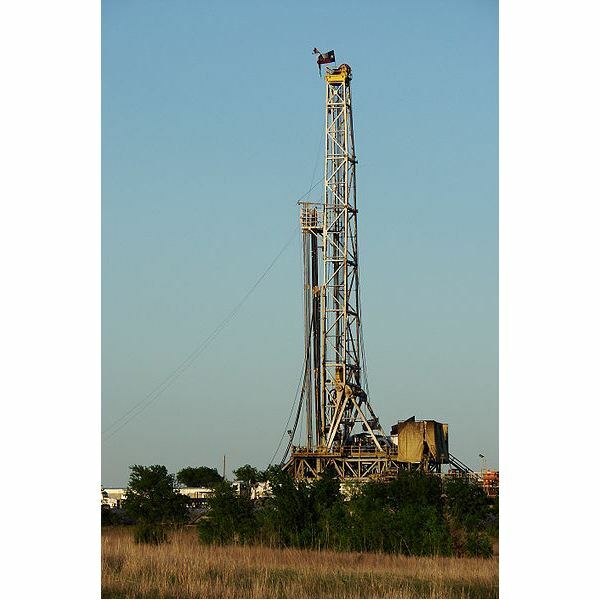 When prospecting for crude oil reveals a sizeable reservoir, quite often the core samples contain a quantity of natural gas. This is associated gas and is found between the top of the crude and the reservoir cap and is driven up the well risers along with the crude by the compressive forces inherent in the reservoir. On the oil production platform the gas is separated from the oil, then condensates and water are removed. The gas then passes through an amine absorber tower where carbon dioxide and hydrogen sulfides are removed. The gas is now completed its offshore processing and is ready to be piped ashore via the gas compressors and subsea pipeline for further processing ashore. Once a raw natural gas reservoir has been discovered and the quantity and quality of the gas reserves proven, wells are drilled into the reservoir and numerous gas risers fitted between the wellhead and the production platform. 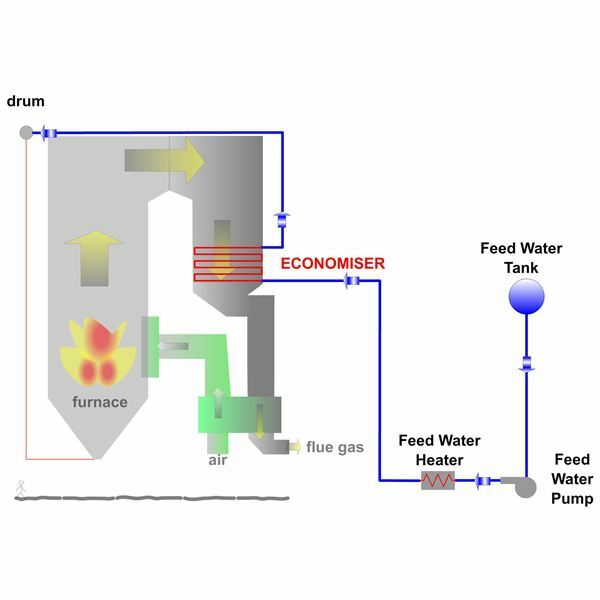 On the production deck the gas passes through cyclones and water separators to remove sand and water moving on to the condensate separation unit, where condensates are separated out and sent ashore separately. The gas is now dehydrated passing through a glycol contactor or other heating/drying stages. The gas is now subjected to the same treatment as associated gas processing before being sent ashore for further processing. The gas processing refinery is usually placed as close as possible to the location of the gas export pipeline from the drilling rig/offshore platform. It is piped from here to the refinery having several booster stations en route. 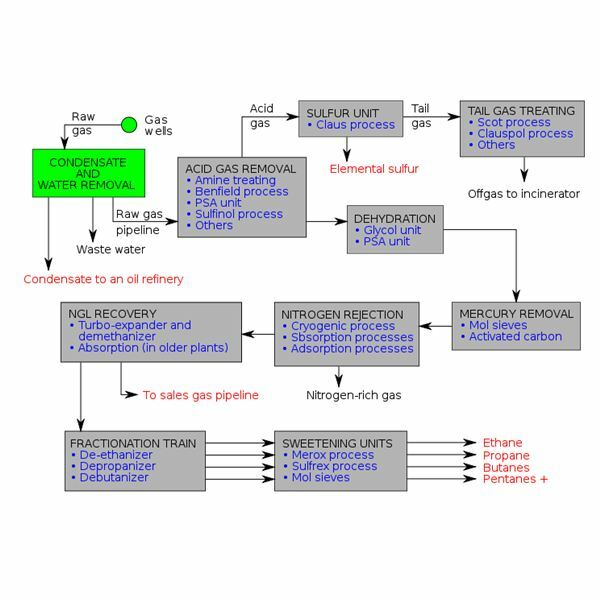 A flow diagram for the process is shown below from Wikipedia by Hairydude and mbeychok, please click on image to enlarge. Note: area highlited in green is offshore processing. 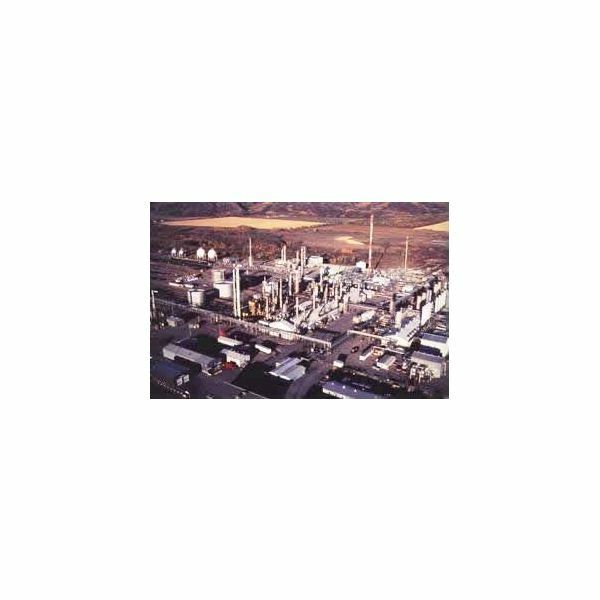 Once at the refinery, depending on the dryness fraction of the gas, it can be again subjected to drying through glycol or desiccant dryers/towers, to ensure all the moisture has been removed. From here the NG passes to another type of absorber tower, this one removing the NGL’s (Natural Gas Liquids) as opposed to the amine tower that removed the water content. The gas is now compressed and as it is passed through the towers, NGL absorbing oil is sprayed into the gas stream. This strips out the NGL’s and these gather along with the oil in the bottom of the tower. From here the mix is piped through various heaters at different temperatures to produce butanes and pentanes. These are further broken down to propane and butane through fractionalization. The NG is now further processed by the removal of mercury and nitrogen, normally through absorption activated carbon respectively. Finally after samples are taken, Methanethiol Compound (mercaptan) is added to the gas; this is the odorant that gives natural gas the characteristic “rotten eggs” smell to aid in the detection of gas leaks. The natural gas is now ready for distribution and storage. 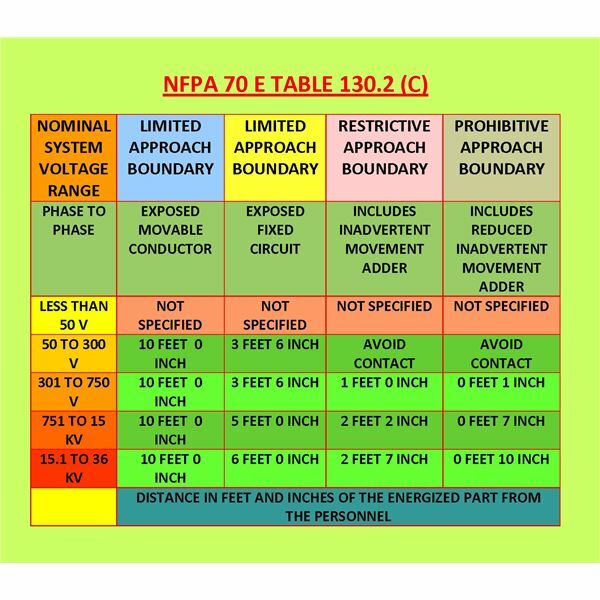 Its typical composition is shown in the table below; please click on image to enlarge. Once processed, the gas has to be supplied to the consumers who may be many thousands of miles away. There are two means of transporting the gas; Interstate and Intrastate pipelines and converting the gas to a liquid and transporting by sea in an LNG carrier. Interstate as the name implies transports the gas across state boundaries whereas intrastate gas is transported within a state and most countries now have built an extensive network of gas supplying pipelines. The gas is supplied under pressure between 200 and 1500 psi; the pressure reducing the volume and assisting in the driving of the gas through the piping matrix. There are compression stations at various locations in the pipelines to ensure the working pressure is maintained. Some of these stations also have dehydration plants to remove any water or solids picked up by the gas in transit through the pipelines. Metering stations are also installed in the pipelines. These display the amount of gas being consumed by area to the gas supply company. The pipes transporting the gas are of carbon steel, between 14 and 48” and to the appropriate API standards for gas piping, although modern plastic piping that withstands high pressure is also being used where flexibility and easy replacement is required. Carbon steel piping is protected against corrosion on the outside coating it with of a layer of fusion bond epoxy, and periodically internally “pigged” using a smart pig to measure any effects of corrosion. If the gas is to be transported by LNG carrier it must first be converted to a liquid by liquefaction. Once this is achieved the gas is pumped into the spherical tanks on an LPG Carrier for transportation by sea. At the destination the LNG is pumped ashore to a regassification plant where it is gasified and stored ready for distribution. 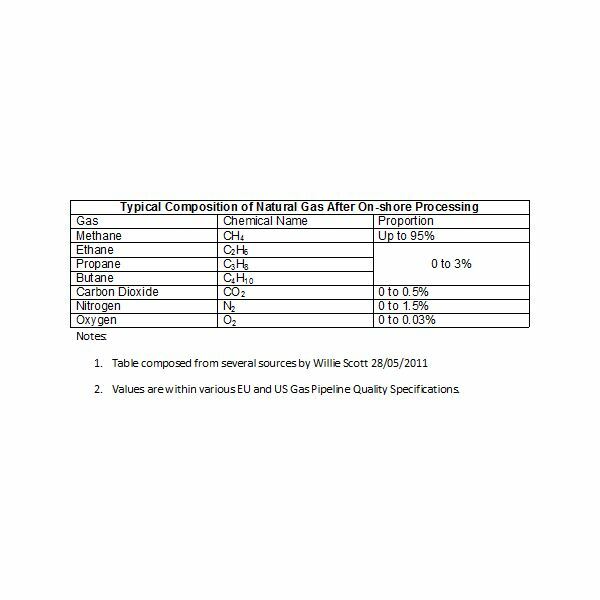 The two most important characteristics are the amount of gas it can hold, and its deliverability- the rates that the natural gas can be taken out of storage and discharged. In the USA redundant/deleted on-shore oil and gas well reservoirs are the most popular means of storing natural gas. This is mainly because the infrastructure is in place i.e., the depleted wells, piping , connections and gathering systems. There are several underground aquifers being used for natural gas storage, these having an impermeable cap to prevent the escape of the gas. A gas cushion is required in this type of storage to assist delivery rates. 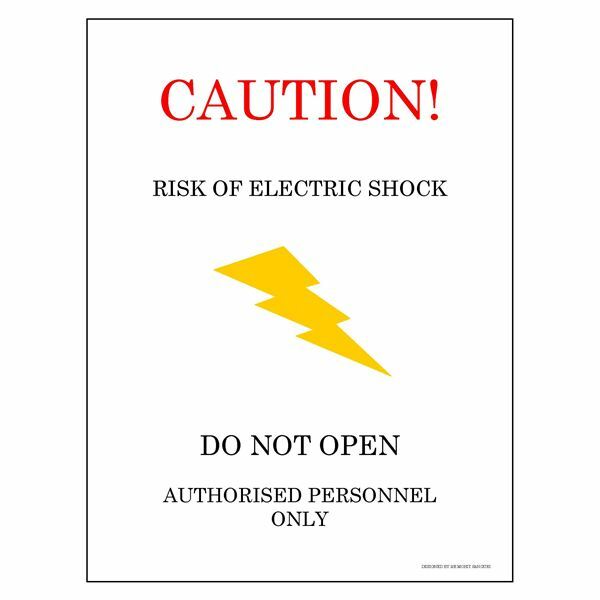 These allow enhanced injection and delivery rates but are the most costly storage facility of all three methods to set up and maintain. 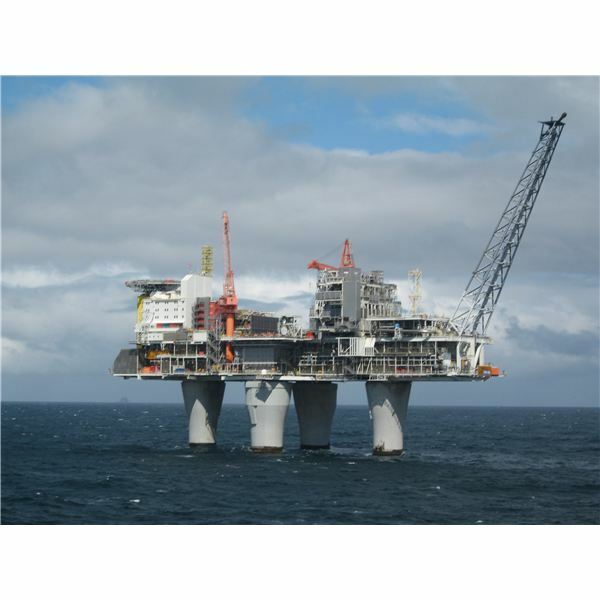 Natural gas processing is partly carried out offshore before being compressed and piped ashore. Here the gas is further processed to remove moisture and other useful hydrocarbons along with undesirables such as acids and CO2. Once the gas has been processed to gas pipeline standard it is piped to the consumers via a network of pipelines, compression and drying stations. 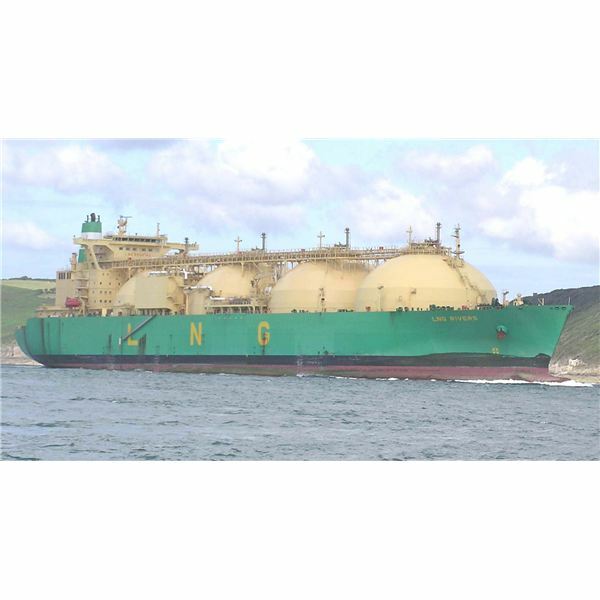 The gas can also be cooled and converted to LNG after which it is transported by sea in an LNG carrier, being regassified at its destination. Storage of the gas is in natural underground non-permeable caverns or redundant oil and gas reservoirs.